Allantoin and Dragosantol, which helps to soothe and soften the skin. It contains Emu Oil which is known for its moisturising, anti-oxidant and anti-inflammatory properties. It leaves the skin feeling cool and refreshed. 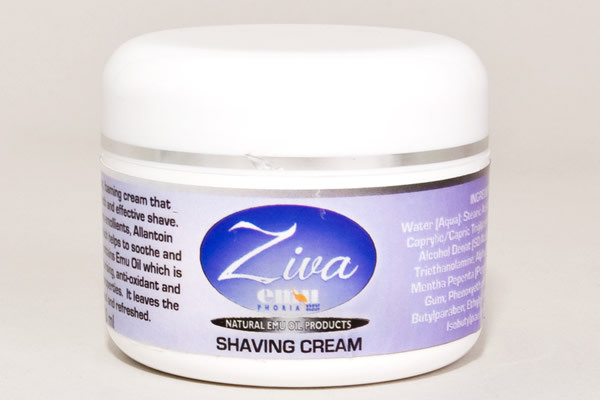 Apply a very thin layer of the cream to prevent razor blades from blocking.